Why good PBA software is vital for managing high volume Packaged Bank Account claims. The use of high-quality PBA software is a must for any claims firm managing a large volume caseload. PBA claim management software automates recurring but important tasks within the progress of the claim, as well as tasks relating to the client management and billing. Choosing a PBA system that’s been designed specifically for the handling of this type of claim enables you to run even the heaviest caseloads smoothly and efficiently, reducing your costs by doing so. Selecting the optimal PBA claim management software from the offers available in the market does require careful thought, however, some PBA systems provide features and functionality which deliver substantial savings in effort, time and expense when compared to less comprehensive solutions. The now acknowledged misdemeanours and sharp practices of UK banks in bundling products together into premium-priced packaged bank accounts has already ignited a high volume of PBA claims. With over 40 million UK bank accounts currently active, it seems certain that there will be more than enough PBA claims for some years yet to make good quality PBA software a prudent investment for companies operating in the field. 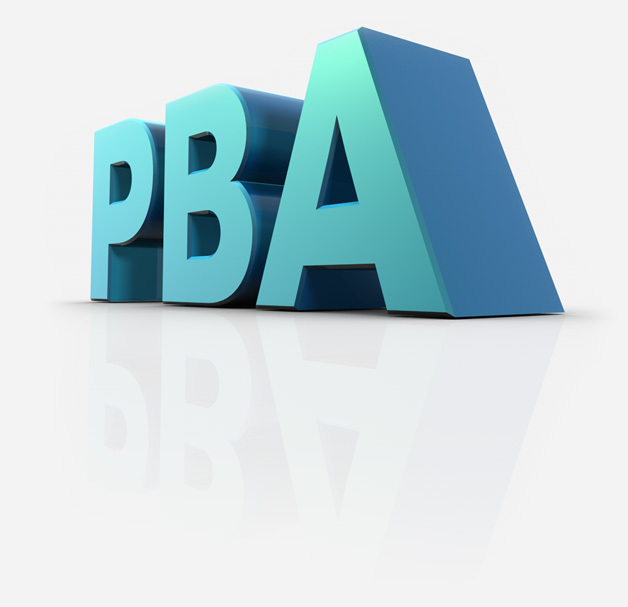 PBA Claims Software and why you must choose carefully. PBA claims do not offer the rewards associated with PPI and other claim types. So the profitability of your operation will depend on driving high volumes of claims at a minimised overhead. Good, purpose-designed PBA claims management software helps you to do this. A PBA system that let’s you minimise the staffing needed to manage your claims, and that leaves expert team members free to deal with key decisions rather than spending time on repetitive procedural tasks, will quickly deliver a strong return on investment. The difficulties good PBA claims software helps you overcome. With good PBA software in place, you can drive your PBA claims caseload with the increased efficiency needed to achieve profitability. Getting completed forms of authority back from clients, which is a fundamental frustration for all firms managing PBA claims, becomes more efficient and manageable using software which sends out and tracks chasers, rather than requiring manual interventions and monitoring. Obtaining letters of acknowledgement for each PBA claim is also more efficient and cost effective when handled and chased up by PBA claims management software with this capability. When it comes to collecting payment for your work, a good PBA claims system again reduces the work involved in requesting and chasing up, as well as in scheduling and tracking payment plans. Alongside this, properly featured PBA claims management software can also provide detailed financial projection functions, so that you can see precisely how the progress of your caseload will impact your business. 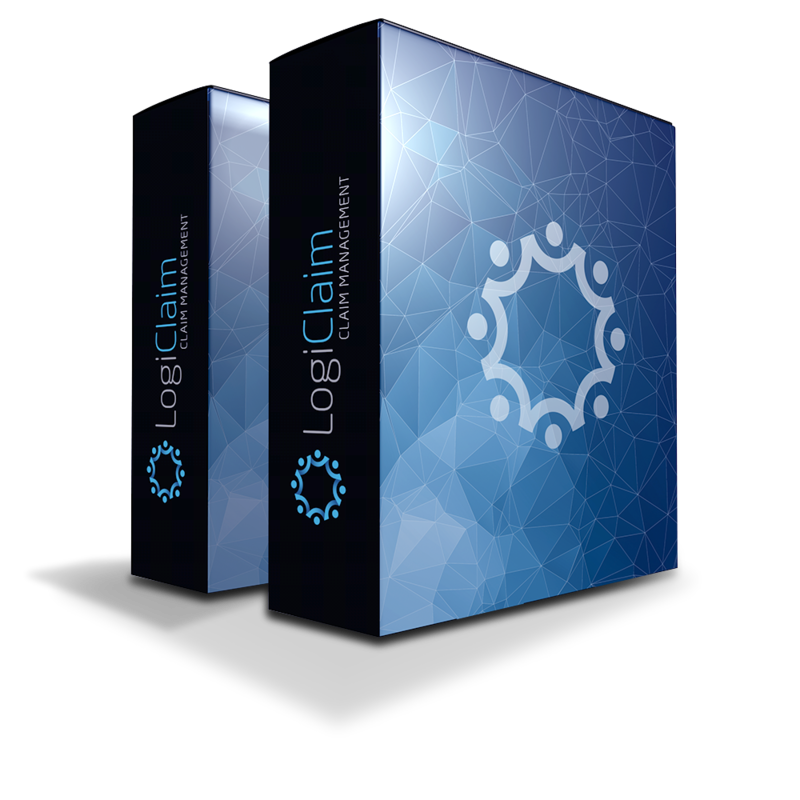 Logiclaim is purpose built claims management software ideal for running high volume PBA claims efficiently. It’s the PBA software chosen by some of the most successful firms in the claims management field. 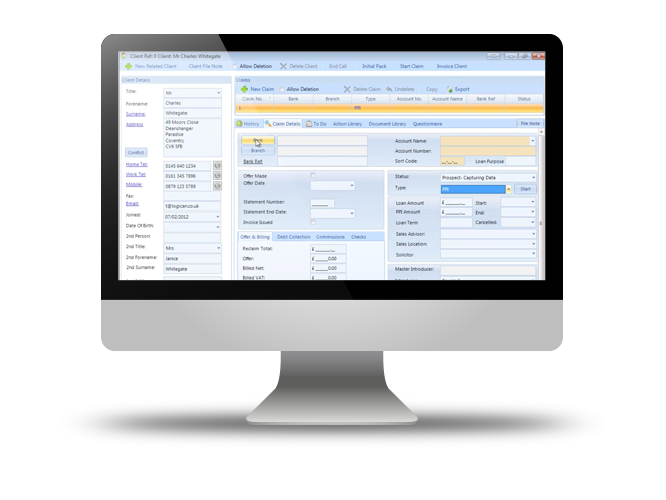 Developed by business process management software developer and process automation specialists Logican, in comparison with other PBA claims software Logiclaim automates a high proportion of the process tasks involved in progressing your caseload. The system sends out chaser emails and SMS messages for you at every point in the claims process. Documents are automatically printed in bulk as they become due and, as an additional feature of this particular PBA software, Logiclaim makes it possible to bulk upload documents to be printed offsite. The system also includes a powerful document scanning suite with barcode functionality. This is a particularly useful feature for PBA software, associating incoming documents with the appropriate claim and scheduling the next-step responses without need for human intervention. How Logiclaim PBA Software helps you manage your payments. While Logiclaim’s popularity as a PBA claims system is attributable in large part to its capabilities for automating the progress of claims, this powerful PBA software also includes effective tools for scheduling and collecting payment. Invoice chasing letters and emails can be automatically sent out by the system, which also includes a payment plan module which will calculate, schedule and chase instalments. The system can also be integrated with an external Payment Gateway, ensuring that payments are taken automatically by your PBA system on their due dates. The software also enables you to integrate payment plan schedules into the management reports it produces, enabling you to generate financial projections based on the precise current status of your caseload and agreements.